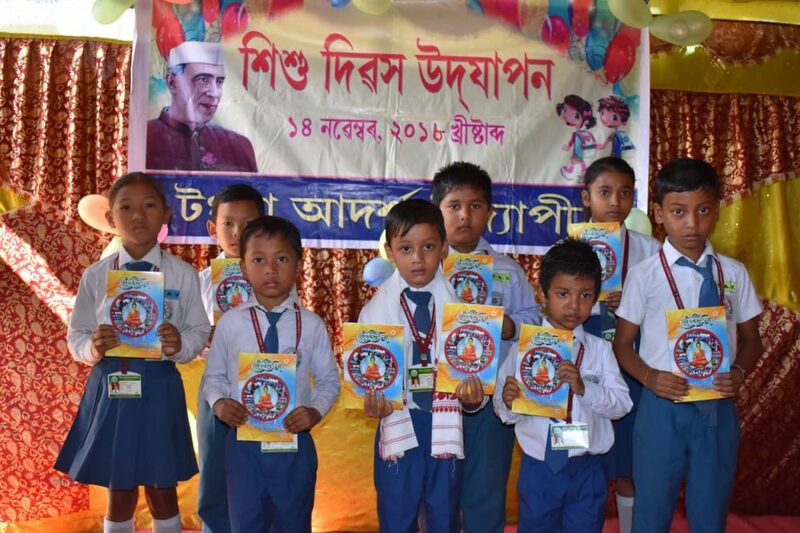 Along with the rest of the nation, the birth anniversary of Pandit Jawarharlal Nehru celebrated as Childrens’ Day was also observed at various schools of Tangla town in Udalguri district of Assam on Wednesday. 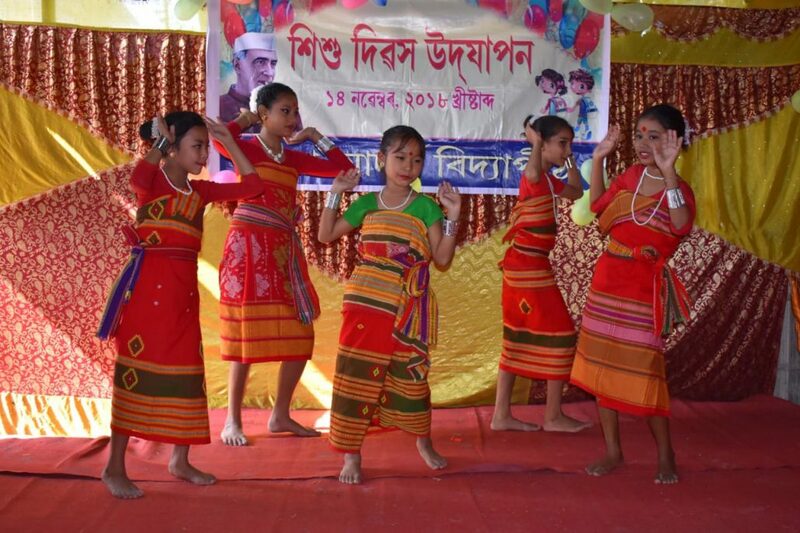 Tangla Adarsha Vidyapeeth also celebrated the day with a day long programme in a unique manner on Wednesday. A school magazine titled ‘Buddridum’ was also released by nursery student Jyotishman Kashyap and his friends. An interactive session was also held which was presided over by Bhanita Boro, a student of the academy. The programme earlier started with floral tributes paid to the portrait of Pandit Jawarharlal Nehru by the students and teachers. The programme was made vibrant with speeches by the students on the life and works of Chacha Nehru and with lively performance of the students.